Dr Cleo Hanaway is a Knowledge Exchange Facilitator for the University of Oxford's Humanities Division. She helps academics to engage with the public and build mutually beneficial partnerships with non-academic organisations. Between February and May 2013, she held the post-doc. position of 'Cultural Engagement Project Officer' at the University of Reading, carrying out an AHRC-funded project - 'Enemies of the State: The Easter Rising and Irish Detainees in Reading Prison'. In early 2013 she completed her doctorate at New College, University of Oxford. Her D.Phil. thesis looked at the interrelationships between literary modernism (focusing on James Joyce's Ulysses) and early cinema. She explored this relationship through analyses of the emerging phenomenological themes and ideas in both mediums, employing Merleau-Ponty's phenomenology and later Merleau-Pontian film philosophy. She intends to publish her thesis as a monograph. Her new research, provisionally entitled 'Charlot: Modernist Perceptions of Charlie Chaplin', analyses Chaplin's diverse role as an icon, celebrity, muse, philosopher, artist, comedian, and dancer (amongst other things) from the character's inception in 1913 up until the 1950s. She looks at how Chaplin is portrayed, alluded to, and utilized in literature, art, film, theatre, critical theory, and philosopy. 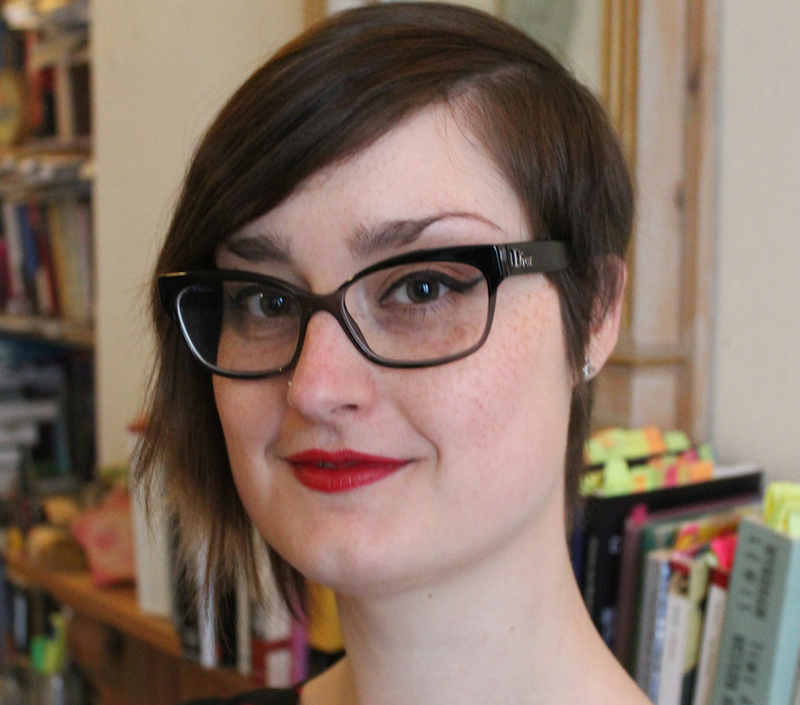 Her side projects include a series of 'Joyce & Illustration' public engagement workshops and 'OpenJoyce', an open educational online resource which she is developing with two colleagues.